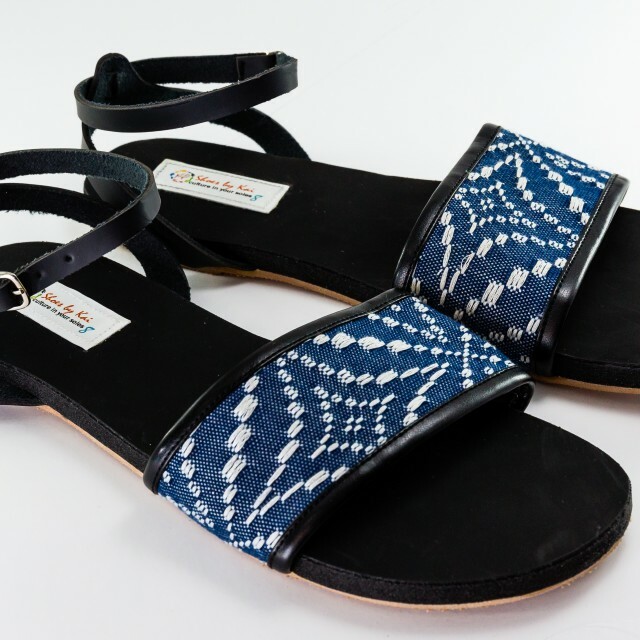 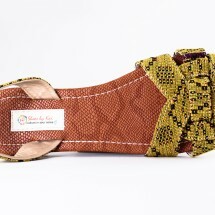 These sandals are a beautiful casual summer sandal, that can be worn almost everywhere! 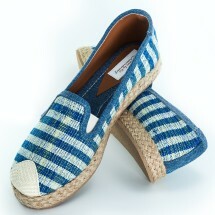 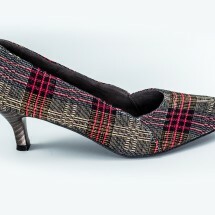 They are very comfy and even suit all foot sizes, even people with wide feet! 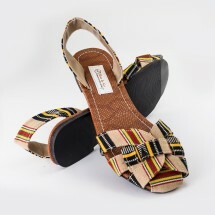 $5 from the sale of each pair goes to our friends at HUHANZ.